I'm so obsessed with the graphic wall paper! 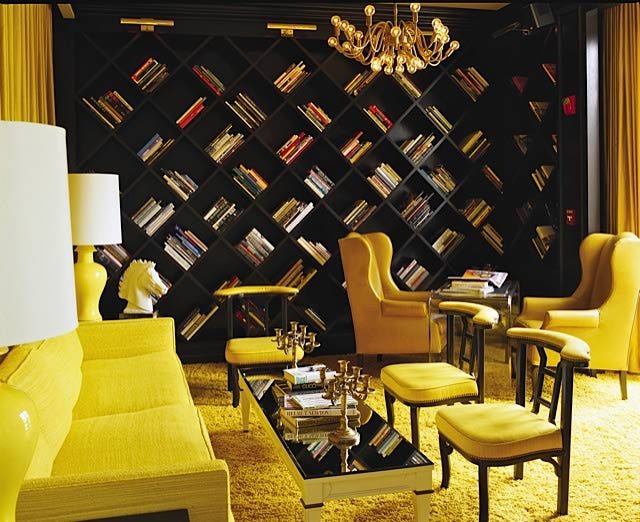 My favorite interior designer without question is Kelly Wearstler. 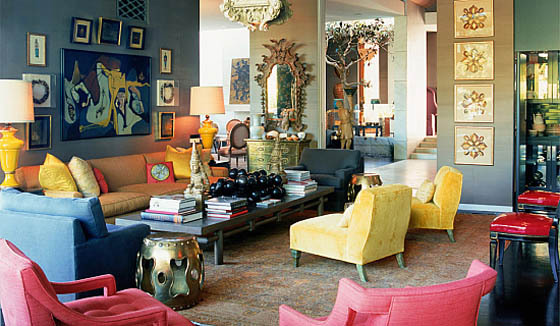 With her bold use of color, textures, and abstract furniture she is the glamour girl of interior design. 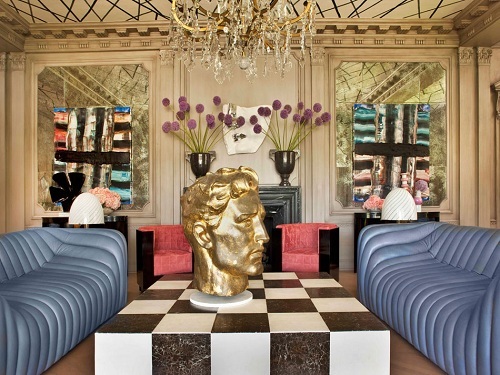 Her design style is referred to as "Hollywood Regency" and "Maximalism" which really resonates with me! 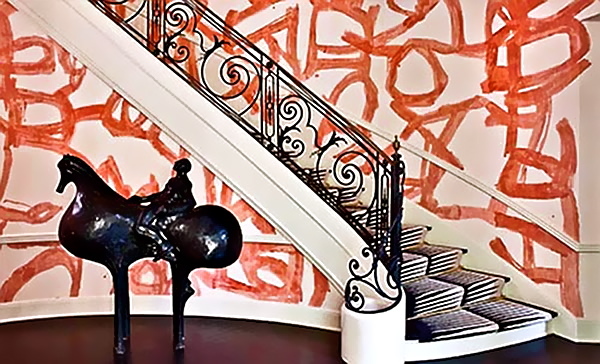 You can see her work not only in residential projects but also in hotels such as The Viceroy and the BG Restaurant at Bergdorf Goodman to name a few. I can't wait to see what she comes up with next!